This tastes like a Chai Latte but frozen instead. (YUM!) If you like Chai Spice you can easily make your own at home and store it in a jar so it’s ready to go. Just combine the following ingredients…. Adult and child friendly, you can use your new Chai Spice Blend to create this cold refreshing smoothie to have on a summer day! Blend all ingredients together in a blender until smooth. Make sure to blend long enough that you don’t have chunks of date in your smoothie! Alternatively you could use another sweetener like honey. You can also adjust the amount of Chai Spice to your liking. 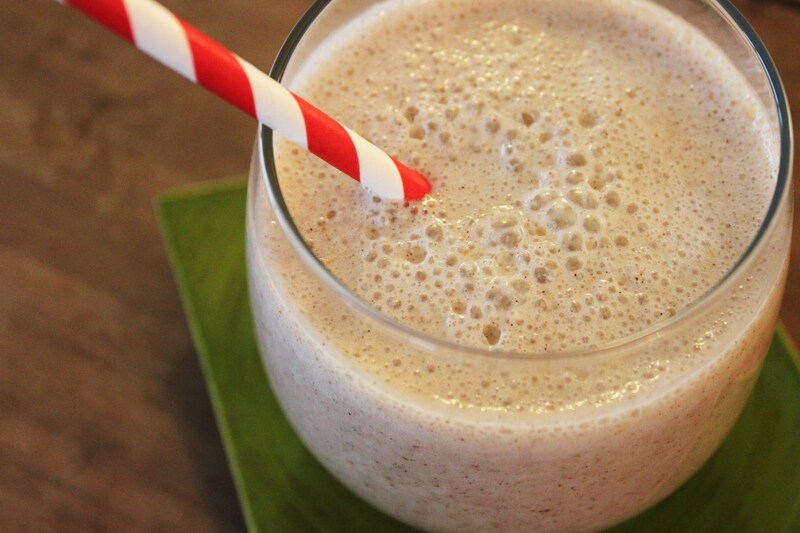 Other add-ins to boost the nutrients in this smoothie could be ground flax, kefir or hemp seeds. PS – I would love to know what else you’re using your Chai Spice in!